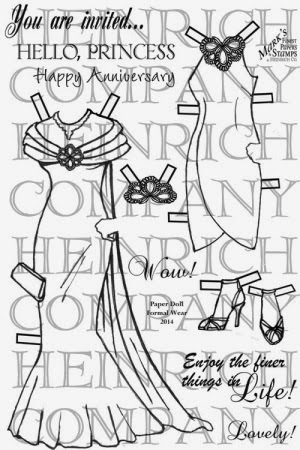 Oh my gosh, check out these totally adorable paper doll sets that Mark's Finest Papers, a Heinrich Co. is releasing this month!! The possibilities are endless - and the Design Team members from MFP will be showing you how they have used this wonderful set over the next several days! Please check out the MFP challenge blog daily for ideas how to use this fun set!! One of the things I will be doing is stamping off the images and dropping them off at the Pediatric Unit at one of the hospitals in Springfield for the kids to color and play with. For my examples, I made a shopping diary with just a few of the outfits. Let your imagination take over! wow what a great and beautiful card Kathy. 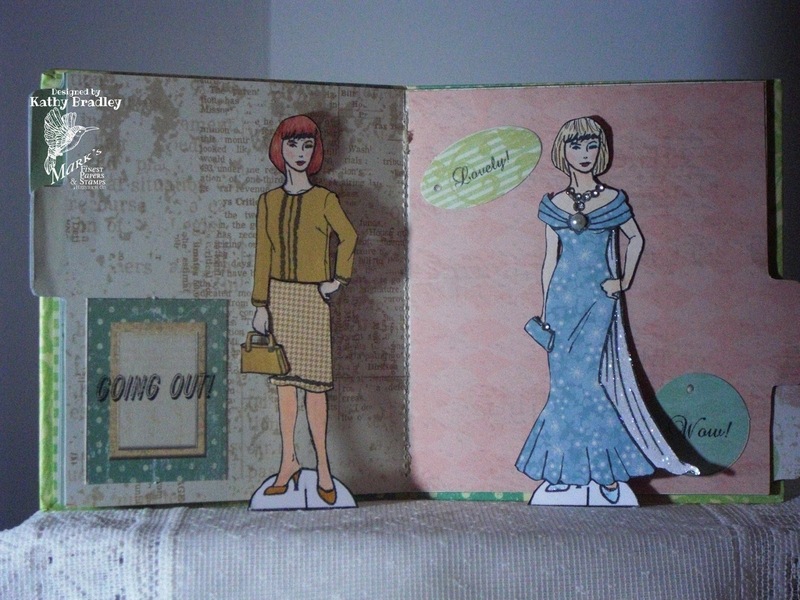 You did a fabulous job with the paper dolls and making a shopping diary was a good idea. I love how you have displayed them. Love the way you changed her up - these sets are fun! Cute, cute, cute idea! Hugz! I'm loving everyone's interpretation using these dolls. Such cute projects. 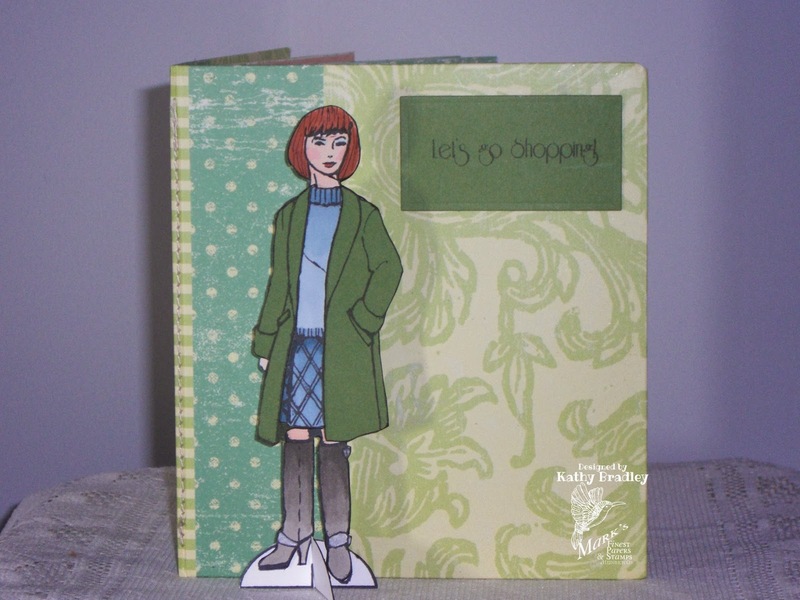 Your paper doll fold out is really cute Kathy! Great coloring too. 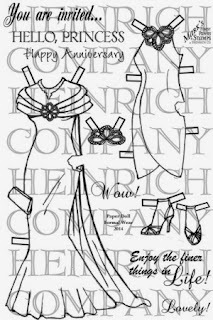 Wonderful project with your paper dolls. How kind you are to stamp off the images and carry to the Pediatric Unit for the children to color. I'm sure they will enjoy them. Wishing you a Happy New Year...hope it is the best ever. Great job with these dolls. 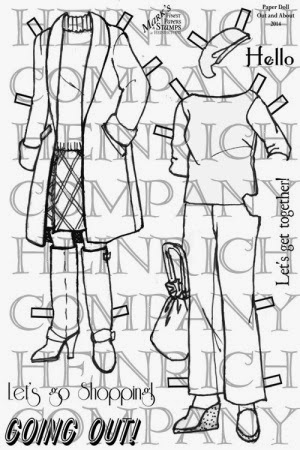 Cute idea to let the Peds kids color the paper doll images. Fun Blog Hop! What great sets you made with the stamps! We can all play fashion designer with these images.TFS! Love your book and I think these are perfect for little girls to play with. I think the hospital children will love them. That is so kind of you to think of them. What cute clothes she has! I love the paper dolls. great card. 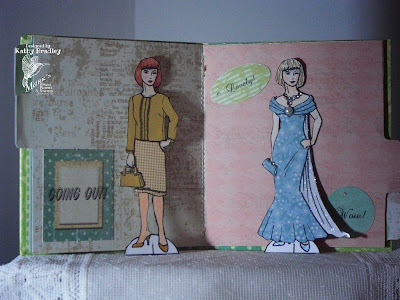 You ladies are making these paper doll stamps look like so much fun. Endless possibilities!